What do you think of when you hear the word 'mindfulness'? Do you think of an exotic practice involving incense, mantras, meditation and mountain tops? Or do those claims that people make about a mysterious superpower which can cure anything and everything that ails us in a frenetic world come to mind? 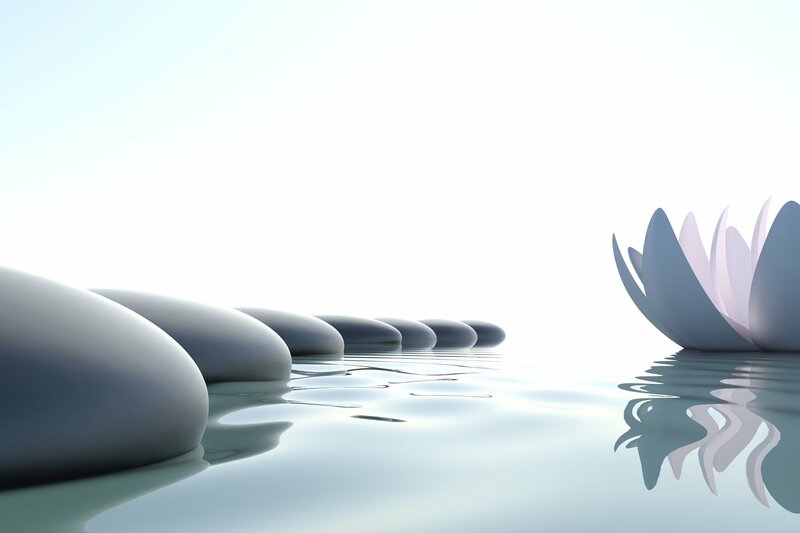 Separated from its religious heritage, mindfulness is a way to promote physical and mental well-being. Mindfulness is self-awareness without judgement. It does not eliminate anxiety or distress but can help change that experience and allow us to focus on leading more fruitful and productive lives. Research* shows mindfulness can reduce stress, rumination and emotional reactivity. 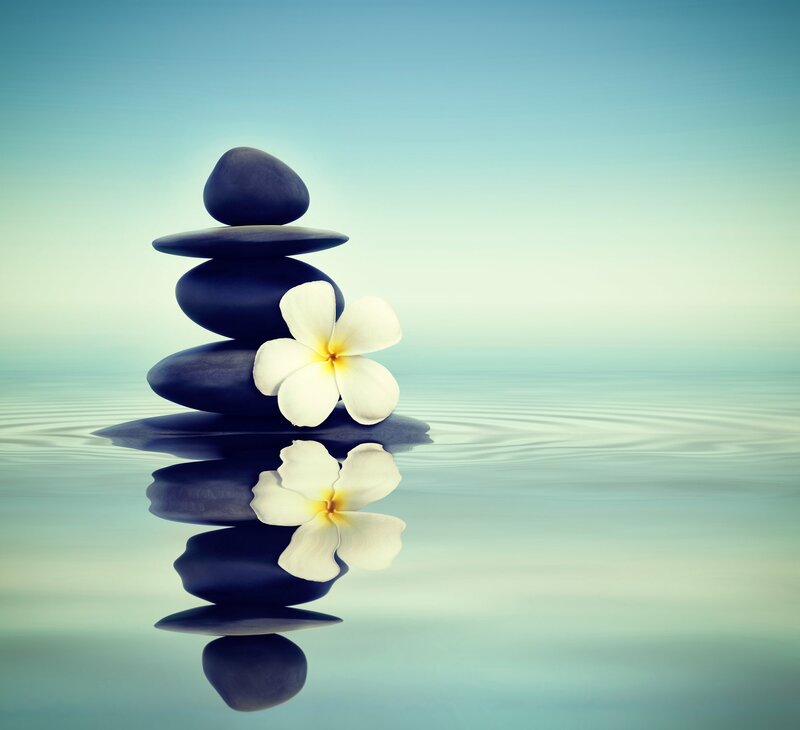 Mindfulness can boost working memory, focus and cognitive flexibility. It is a core component of Dialectical Behavior Therapy and Acceptance Commitment Therapy (ACT). Mindfulness can help us reduce our attachment to our possessions and achieve our decluttering goals. Stephen Leader, Mental Health Association of San Francisco’s Peer Support Coordinator and will weave in his own story of how his mindfulness practice and values-based action helped him declutter his own home and change his life. This informative and entertaining presentation offers tools and techniques to help demystify mindfulness. You will learn what mindfulness can do...and what it cannot. Any experiential exercise will be entirely voluntary and gentle. Ten Deep Breaths: As a group we will begin by practicing a straight-forward breathing technique. We will discuss outcomes and challenges with the exercise. If participants do not feel anything that is OK. It is also OK to bring a healthy skepticism. Self-compassion is key. The mind is a great story-teller: It constantly bombards us with words, pictures and sounds. The ‘monkey mind’ is not fond being shut off. We will explore some simple techniques to defuse its intensity. We will distance ourselves from our thoughts and say, ‘Is this thought helpful? ‘ and 'Thank you mind'. Body Awareness: We will get in touch with our observing selves by scanning our own bodies from toe to head noticing temperature, stiffness, weight, lightness or pleasantness. Connection: We will experience present-moment awareness by connecting with our senses and the environment. We will begin by noticing five sounds. By using beginner’s mind, a gentle curiosity, we will explore an every-day object - a piece of paper. We will touch it, feel its weight, the edge, its smoothness – how does it smell? What color is it? You may already have a useful tool that can help you with your mindfulness practice – your phone. We will give you some tips. We will wrap up the session by investigating how we can use mindfulness in daily life apply what has been described as ‘beginner’s mind’ to our routines. Whether it’s making coffee in the morning or washing dishes at night, mindfulness can enhance our lives and help us commit to our values and goals. Mindfulness is just one of the 12 innovative and exciting presentations that you will hear when you come to the 18th ICHC Conference. ‘Thinking outside the boxes’’ is this year’s theme. It’s well worth your time!